George Tillman, Jr. is an American film director and producer. He attended John Marshall High School in Milwaukee, where he took Mass Communications magnet classes. 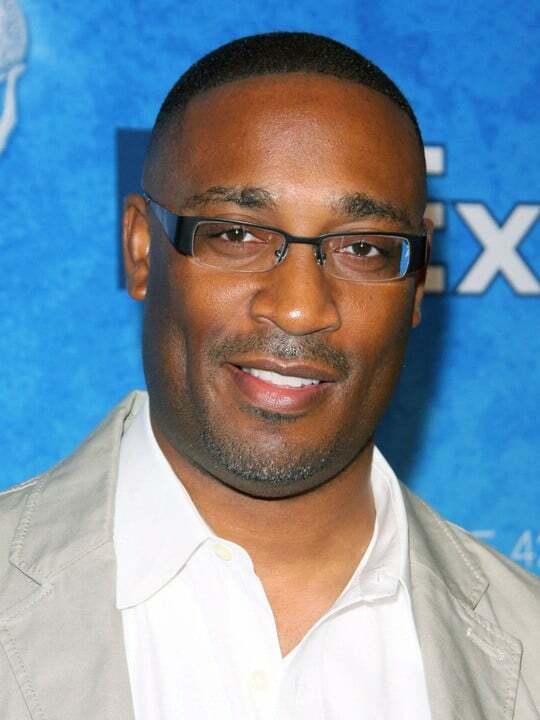 He graduated from Columbia College in Chicago in 1991 with a major in Film and Video. Tillman is most notable for directing the films Soul Food (1997) and Men of Honor (2000). He is also the producer of the Soul Food: The Series on television and the three films in the Barbershop series: Barbershop, Barbershop 2: Back in Business, and Beauty Shop. He also directed the 2009 biopic Notorious about the New York-born rapper Notorious B.I.G.